Pathway through beautiful blooming park. 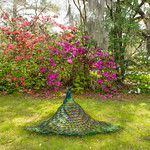 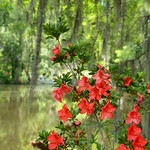 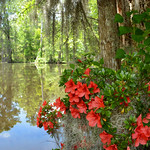 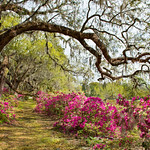 Azaleas flowers blooming under the tree on a spring morning. 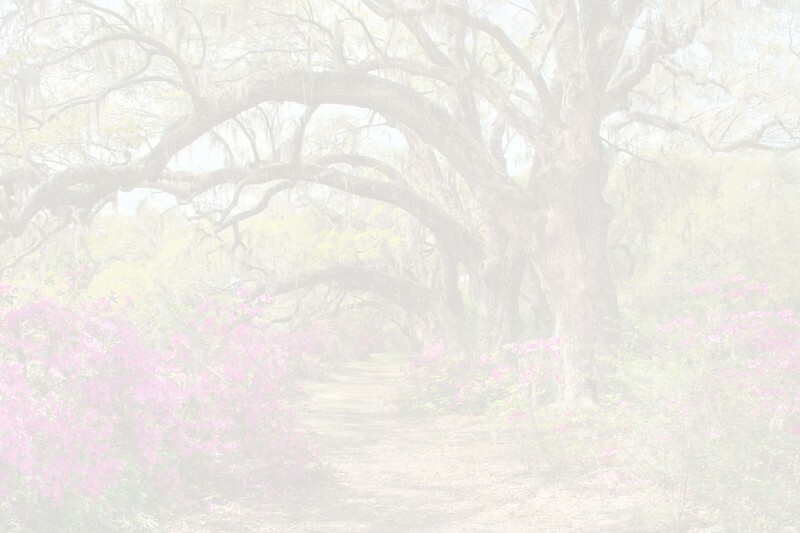 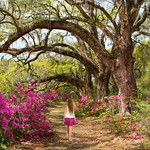 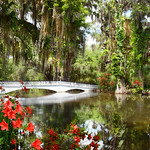 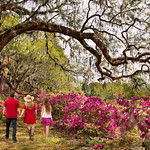 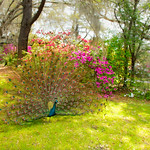 Magnolia Plantation and Gardens, Charleston , South Carolina , USA.